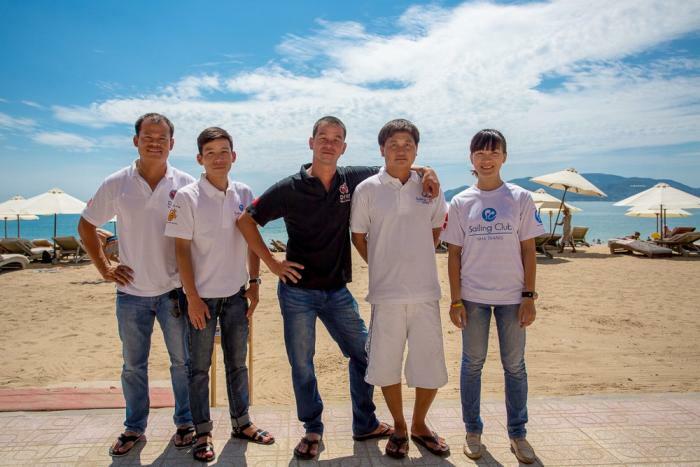 Based in Nha Trang Vietnam, Sailing Club Divers is one of the longest established Dive Center in Vietnam. 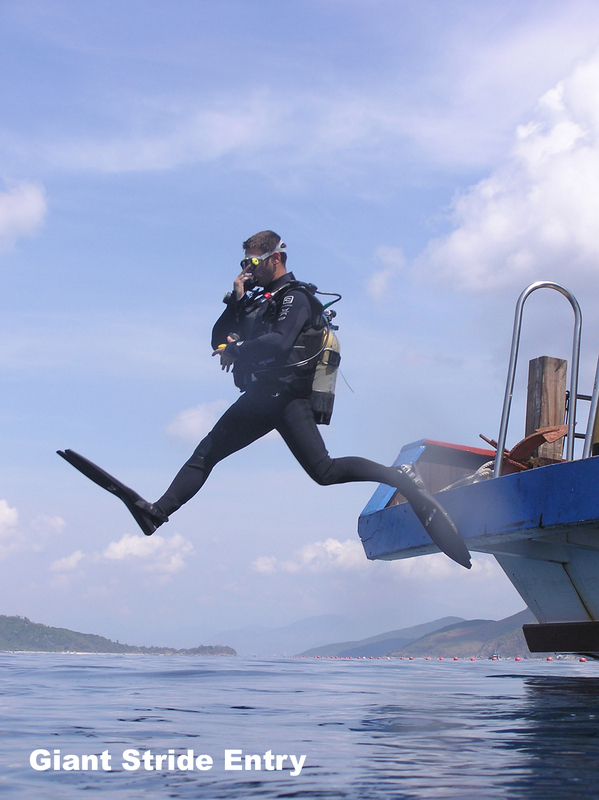 Combining professional scuba dive guides, scuba diving instructors and very knowledgeable staff we are YOUR best choice for any Scuba Diving related activities in Nha Trang. At Sailing Club Divers we are dedicated to customer care and safety. We keep our groups small, a maximum of two student divers per Instructor on any PADI course, PADI Discover Scuba Diving is conducted one to one and groups for certified divers only two or four divers per PADI Divemaster. Copyright | Sailing Club Divers Nha Trang | All Rights Reserved | Powered by Zeno Designs Ltd.